This week Twitter has announced passing yet another Tweet milestone revealing that it now send over 2 million a day. To put that in context back in January 2009 users sent two million Tweets a day, and just a year ago handled around 65 million Tweets a day. Twitter compares its 200 Million Tweets A Day to a 10 million-page book in Tweets or 8,163 copies of Leo Tolstoy’s War and Peace, a staggering achievement. 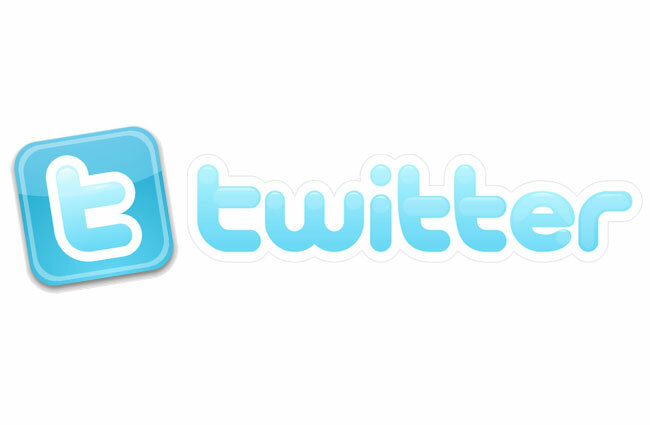 Twitter was originally created in March 2006 by Jack Dorsey and launched in July of the same year. Since then Twitter has gained popularity worldwide and now handles over a billion Tweets every five days. You can view more comparison data together with the top world events and news Tweet topics and Pop culture over on the Twitter announcement page.